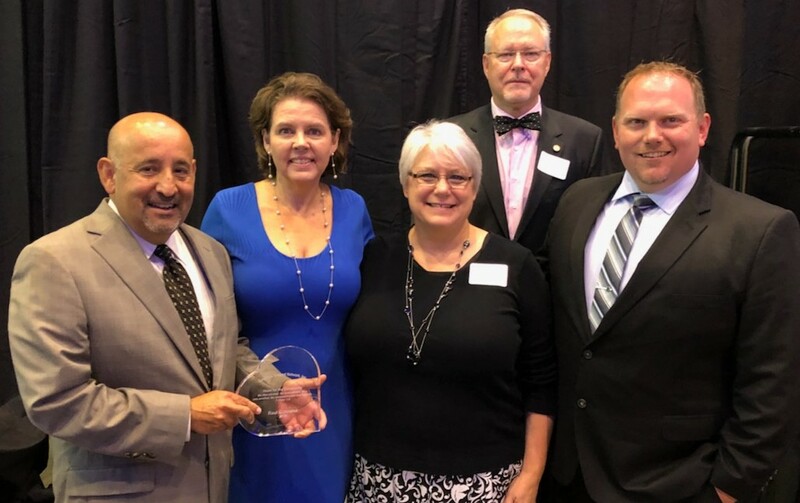 An award honoring those who selflessly serve the community for the betterment of all was given to Mansfield ISD Board Trustee Raul Gonzalez. Gonzalez received the Gary Whetzel Heart for the Community Award, which is sponsored by Common Ground Network. Gonzalez has served on the MISD school board for eight years. He also was a member of the Summit High School Band Boosters, worked with the MISD Education Foundation, volunteered for numerous causes and works closely with city councils for Mansfield and Arlington. “His commitment to this community is without question and one we should all look to,” Ritchie added. Common Ground Network is an organization that ensures that every child has their needs met in various ways. Gonzalez was surprised with the award on Sept. 6 at a Common Ground Network community breakfast.